Land Park Business Services cares about the community it serves. And that is essentially how our business got its name. 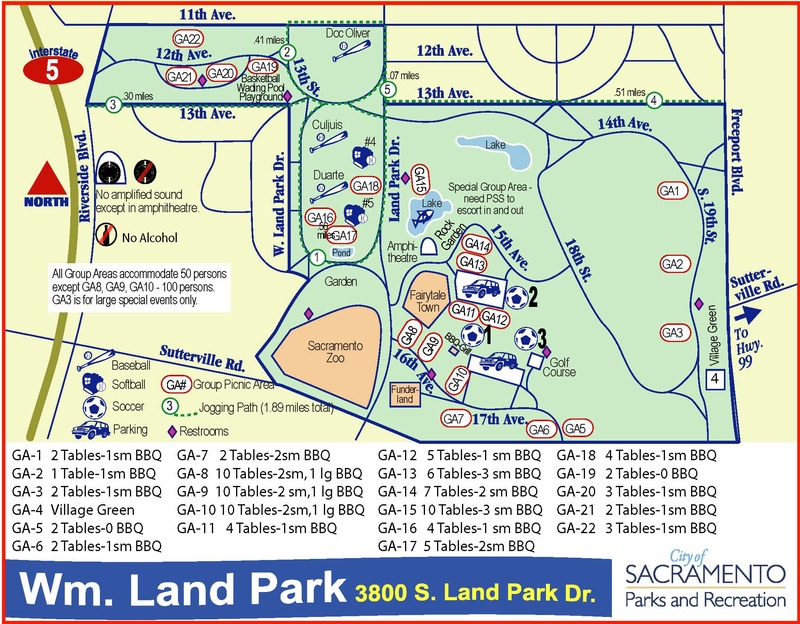 Land Park is one of the ten "community planning areas" that make up the City of Sacramento. And Land Park takes its name from William Land Park, the largest developed park in the city. The park is named in tribute to William Land, who left a small fortune to the city for the construction of the park when he died in 1911. So the park we have today is the result of William Land's generous gift — as interpreted and designed by the City of Sacramento's Department of Parks and Recreation. And we hope that you will use the links below to explore and discover all the beauty that is right here in your own backyard. 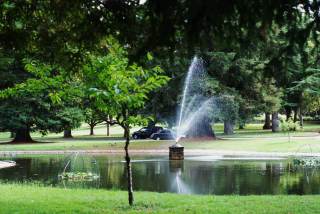 William Land Park offers something for everyone, and we invite you to explore it on your own. However, if you like picnics, barbeques, softball, baseball, basketball, soccer, fishing, golf, walking, jogging, outdoor concerts and plays, reading books under shade trees, or just sitting and reflecting in beautiful and peaceful gardens, then this park is for you. Click here for more information on William Land Park. Click here to visit The Sacramento Zoo. Click here for a map of William Land Park. Click here to visit Fairytale Town. Click here to visit the William Land Golf Course. Click here to visit Funderland Amusement Park. Click here to view a directory of All 222 City Parks. Click here to read The Land Park News. Click here to view a gallery of ready-to-print City Maps. Click here to read The Pocket News. These resources will help you plan your outings, but you might need Adobe Reader to download, view, and print them. Thank you for helping us celebrate our Land Park community. And thank you for visiting Our Links page.